Philip Castle, newly separated from an adulterous wife and afflicted by middle-age doldrums, is a professor at the University of Chicago off to the Caribbean for a relaxing vacation. But life is far from restful. His first day on the island he watches a small plane crash, piloted by a man who looks disturbingly like him. He then meets Marie-Celeste - a fabulously beautiful and provocative young woman with whom he makes love - only to find that she is the mistress of the powerful and mysterious Count Raymond de Vaucresson, who with three colleagues has made a fortune in drug-running, arms-smuggling and gambling. He may even be a murderer. They seem ruled by astrology, and have the persuasive charm and élan of the super-rich, so even though he knows they are evil and dangerous, Castle, deeply in love, agrees to board their yacht, the Zodiac, on a trip around the Caribbean. The voyage gives the illusion of the swankiest of pleasure cruises, but the reality is one of danger, crime, and sexual depravity. When Philip discovers their real mission, he vows to stop them, but hasn't the slightest idea how to do it and the answer doesn't lie in the stars. Which character – as performed by Tom Weitzel and Punch Audio – was your favorite? Arthur spent all winters in the Carrebean, and made fun of Astrology. 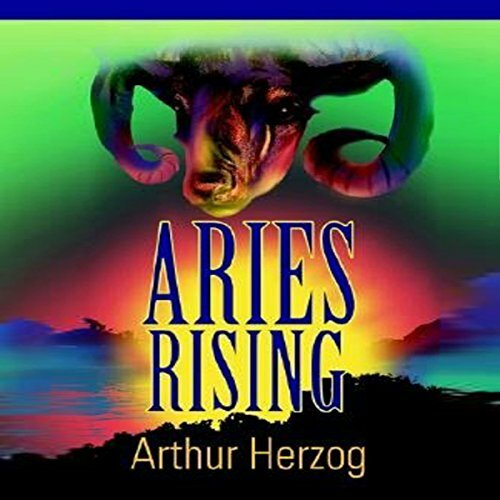 I take it seriously, as I had my chart done six months before I met Arthur, and it predicted the exact date I would meet him, May 22, 1981, alas he died 5/26/2000 These books keep him alive for ME. Also he moved after he died apparently the body's electrical system goes last.